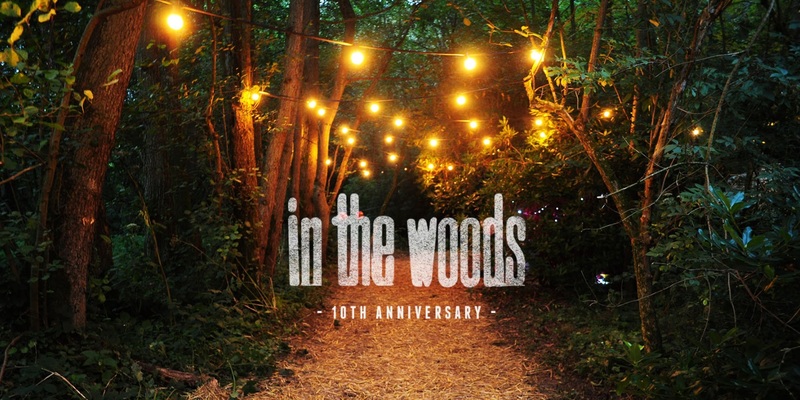 In the Woods Festival or ITW, among friends, is a special experience unlike any other. With its intimate setting deep in the woods of Kent, United Kingdom. The focus at ITW has always been on talent, not hype. Every year they try their hardest to unearth the best new acts for you all to watch, months, even years, before they make it big. At the heart of the festival are the ideas of discovery and championing the new, which is why they purposefully choose not to release their line-up until a few weeks before you enter the woods - it helps them keep things fresh and stay on the cutting edge. Over the past 10 years they’ve had the likes of Alt-J, Lianne La Havas, Micachu, Young Fathers, Slaves, Kate Tempest and Jack Garratt all play electrifying sets on one of their two stages nestled under the beautiful forest canopy. It’s a setting more intimate that you’ll find anywhere else. Beyond the music, they have more than a weekend’s worth of wonder to entertain you. ITW is so much more than a music showcase - it’s a space to relax, enjoy the countryside and immerse yourself in short film, theatre or spoken word. You can take part in one of their workshops, have a quick fling in the ceilidh or just sit back and take in the intriguing art installations that bring the woods to life. And to keep you going there’s homemade food and local ale that’ll see you through to the end of the night partying in the silent disco or sharing stories around a giant bonfire that burns until sunrise.